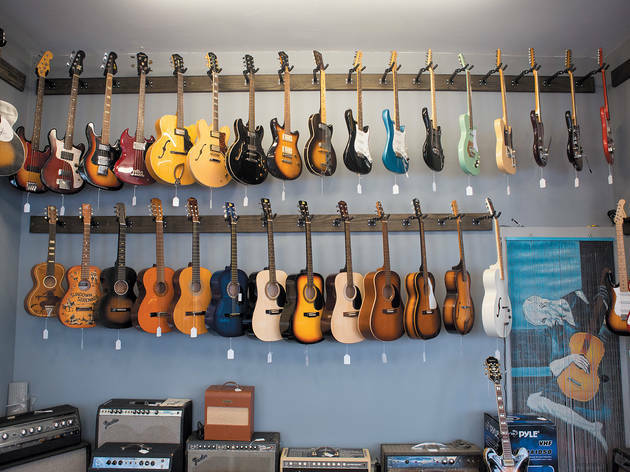 The Magnificent Mile, Bucktown, Lincoln Park—these are the neighborhoods you go to when you've got cash to burn, but Chicagoans don't typically venture to the South Side for a day of shopping. Although Bridgeport might be off the beaten path, don't write it off just yet. 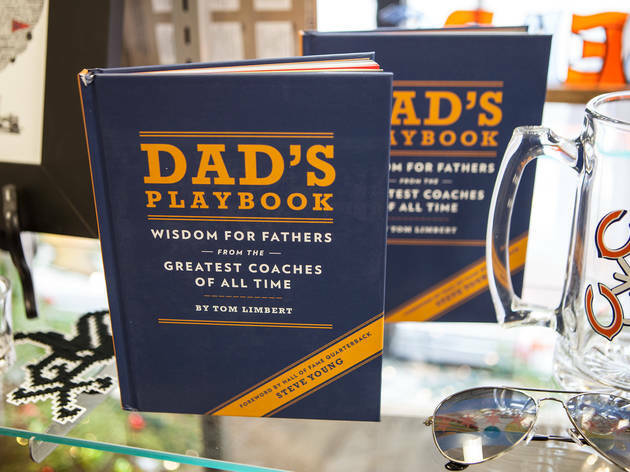 While it's not Michigan Avenue (we like it that way) and will always be known as the land of the White Sox, this neighborhood boasts a small, eclectic shopping scene that is definitely worth the trip. 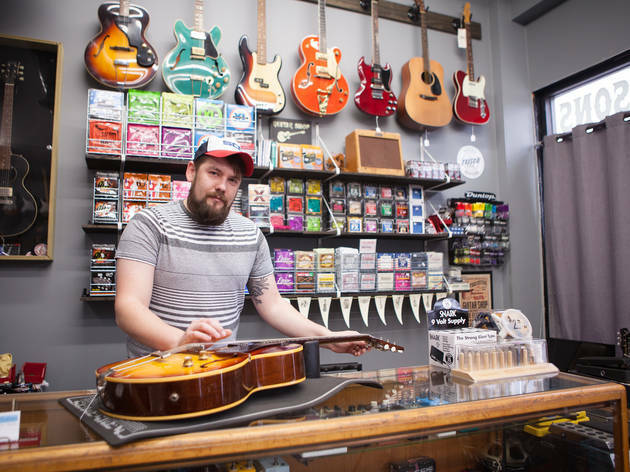 Local musician Bob Dain brought music to the South Side with the opening of this specialty guitar shop. 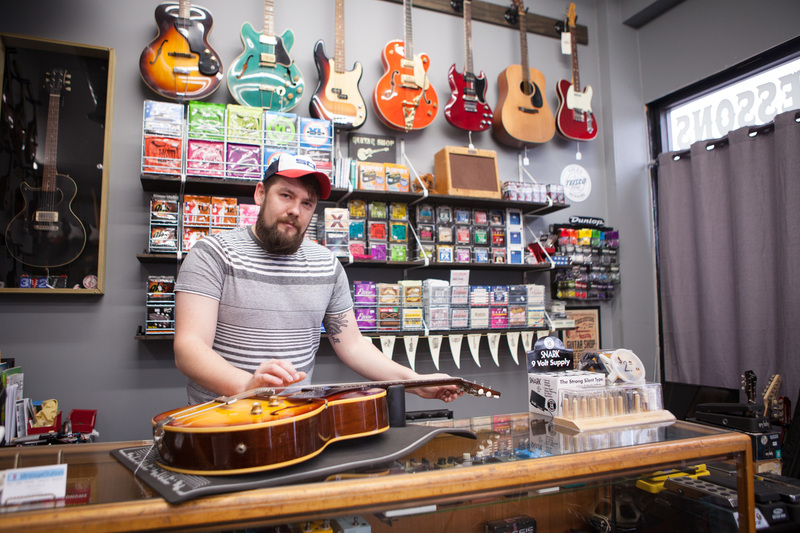 On any given day, you can find a rotating mix of hundreds of new and pre-owned rare amplifiers, effects and guitars—including brands like Supro, Harmony, Kay, and Airline, made right here in Chicago. 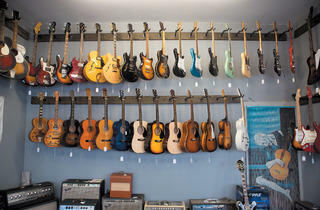 The store offers a wide variety of price points, as well as repairs and lessons. 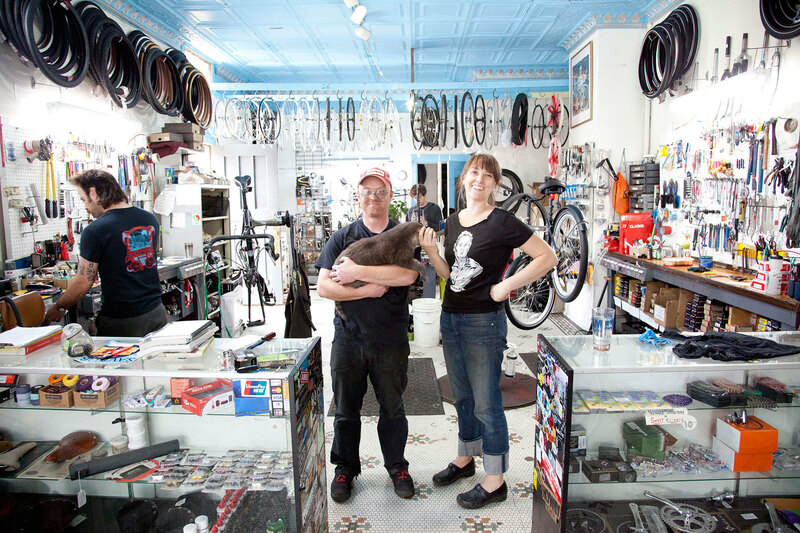 This Bridegport bike shop may be small, but it sure is mighty. 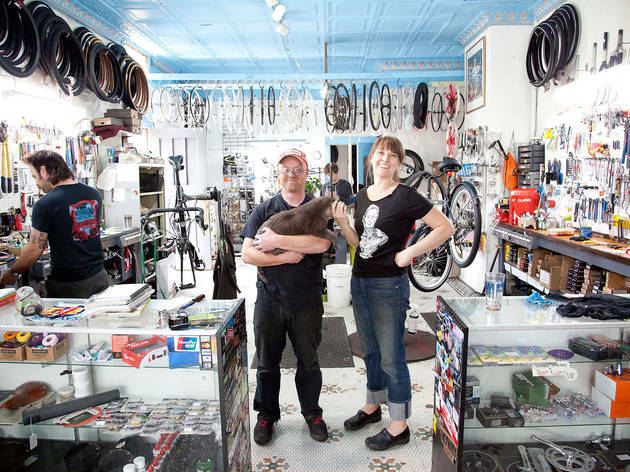 It sells new brands (Schwinn to GT, Torker, Linus, Terry and more), as well as an assortment of used, refurbished bikes. Also available: steel frame fabrication and repair, S&S Coupling installation, accessories and more. 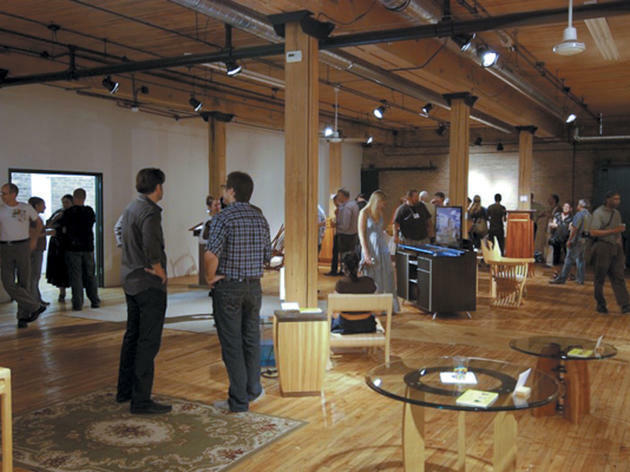 On the third Friday of every month, Bridgeport Art Center resident artists open their studio doors to the public for a night of mixing, mingling and, of course, art. 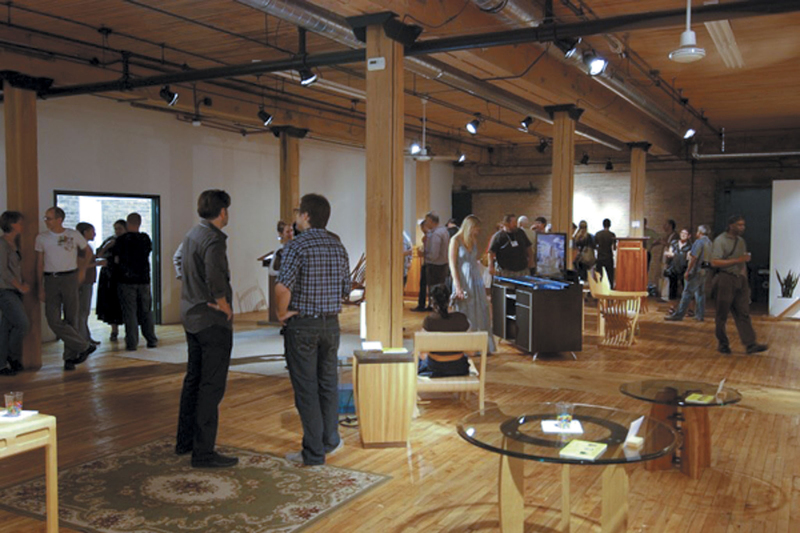 Tour individual artist work spaces and shop for one-of-a-kind works from local painters, sculpters, photographers and more. Free parking, and BYOB. Stop by this Bridgeport shop for locally made arts, crafts and personalized gifts like mugs, cups and tees made right in the store. 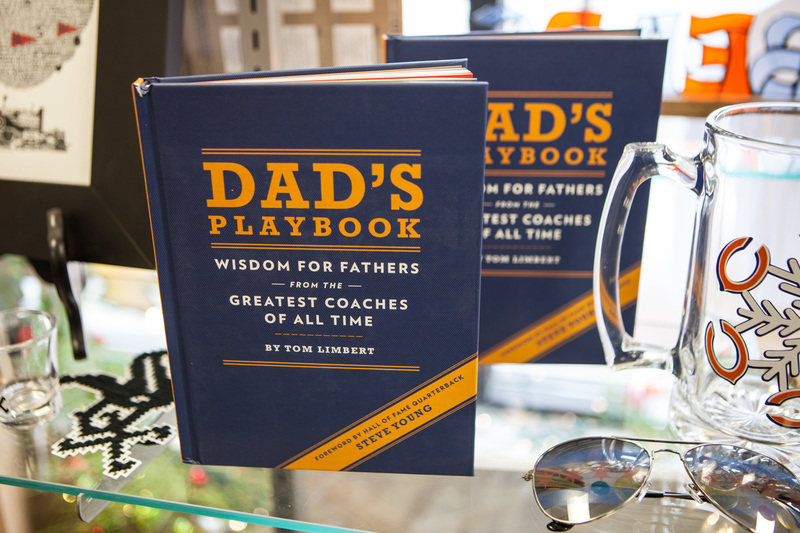 Also check out its selection of Chicago-centric items. 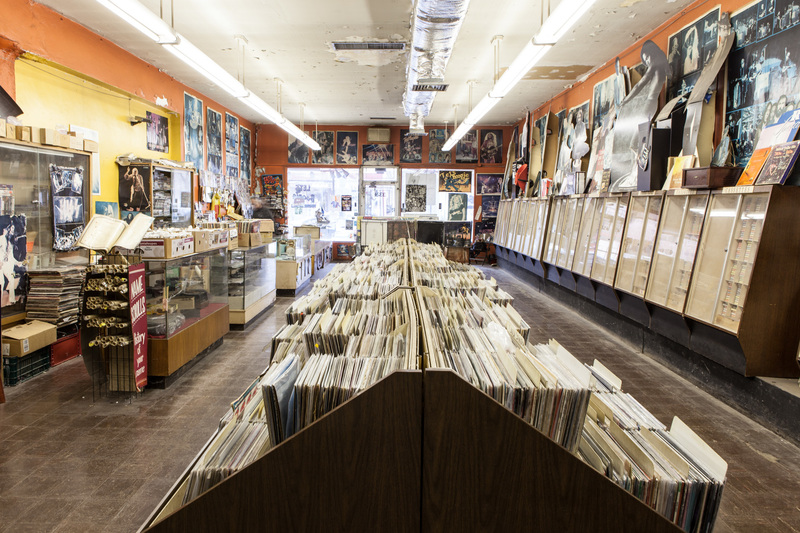 Almost four decades in business and not much has changed at this South Side record store. 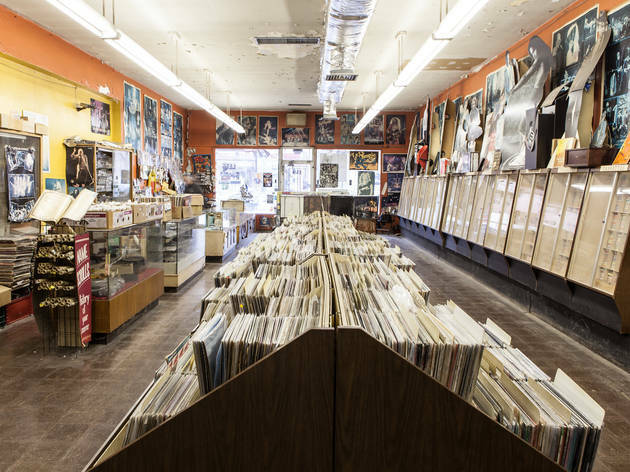 Head here for new and vintage vinyl of all genres, or to get your fix of old-school cassette tapes. Regardless of your mission, be prepared for a solid blast from the past. Looking for a Godzilla figurine? 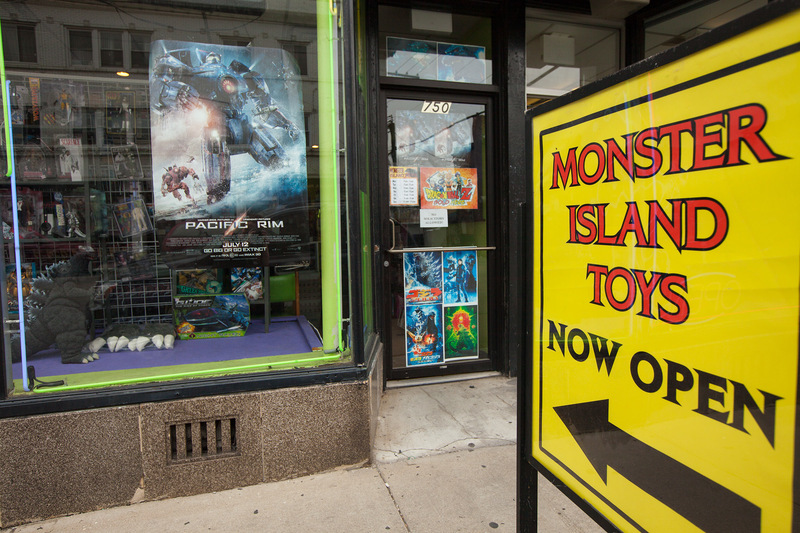 Head to this toy shop in Bridgeport. 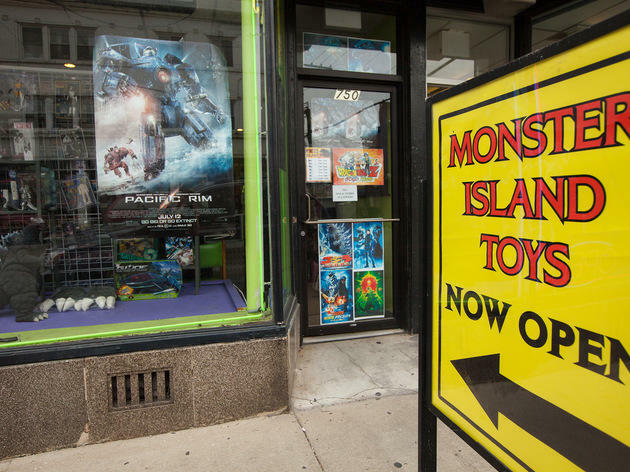 Owner Loris Basso shares his love of the famous movie monster with shoppers in the form of Godzilla posters, figurines imported from Japan, DVDs and more. But it’s not all Godzilla, all the time. The shop also features figurines of Scarface, Freddy Krueger, KISS band members and more.